How Prepared is Your Student for High School? 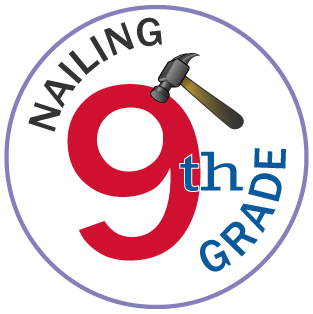 Nailing Ninth includes a Two-Day Student Intensive, Parent Webinar, Follow-up Workshop, and Final Exam Prep. The transition from middle to high school can be challenging. High school academics are more rigorous, putting additional strain on students. 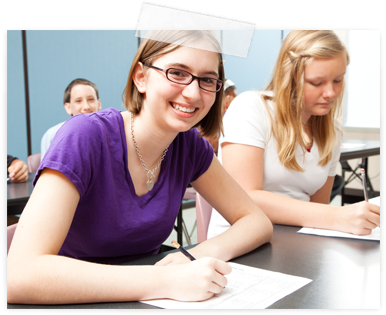 Our Nailing Ninth course will prepare your student for a successful move to high school. >> The Course Includes . . .
That’s a total of 12 hours of instruction and coaching! Is Your Student Ready for High School? Are You? Nailing Ninth provides the tools and techniques students and parents need to handle the challenges of high school. Shoulder the heavier course load. Tailor their study approaches to fit their learning style. Communicate effectively & advocate for themselves. Parents learn to what to do and, more importantly, what not to do. Learn to trust your student to handle his or her schoolwork independently. Space is Limited. Sign Up Your Student Today for Session A.